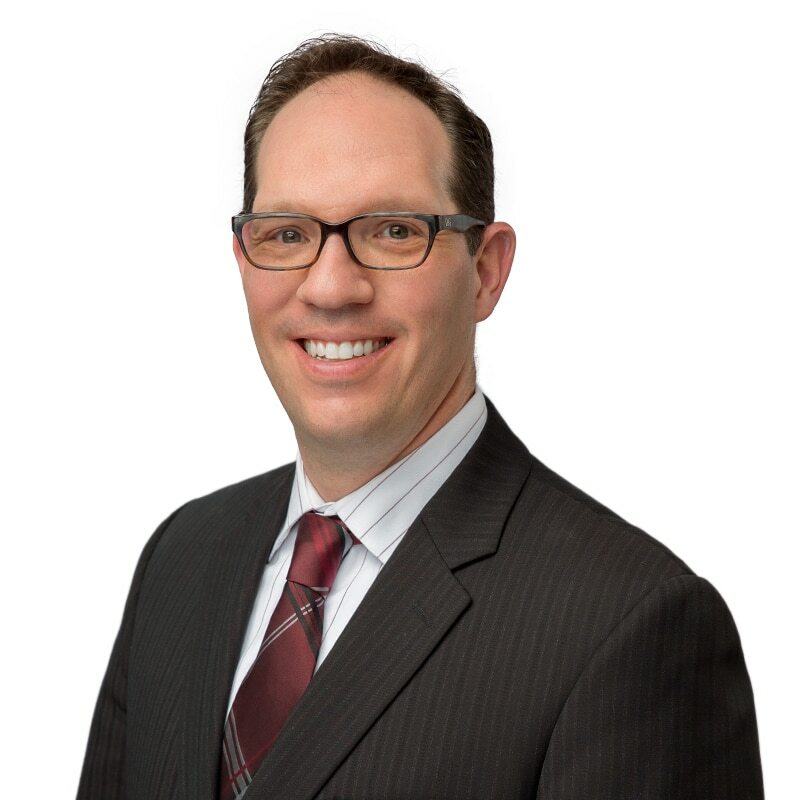 Darren Berger is a Senior Consultant in the Interim Management & Executive Search practice at Farber. He has a diverse background as a progressive finance leader, having helped companies through transitions. With over 15 years of operational experience—working for some of Canada’s largest national companies—Darren has led cross-functional teams to focus on solving problems and helping organizations improve and grow. During that time, he has been working at progressively senior levels for both large and medium-sized organizations.